Twenty years after their shock exit at the hands of Bulgaria and fours years after they scraped through against Ireland after Thierry Henry’s hand control gave them a crucial goal, France are once again on the brink of not making the World Cup Finals in Brazil after a torrid night in Kiev. “That was just the first stage, there is second one,” said the World Cup medal holder who was part of France’s legendary Mondial-winning team of 1998 as well as their European Cup squad of 2000. On the face of it, a 2-0 deficit is not a mountain to climb, but the fact is that no national team has turned around such a result in the history of World Cup playoffs in Europe. Furthermore, even though this French team has cut an impressive showing in its last two matches (one of which was a friendly), their performance has been stuttering and despite their plethora of world-class players, they have been struggling to fire on all cylinders. “We had difficulty because they worked extremely hard throughout the match,” said Deschamps, adding that the Ukrainians “committed a lot of fouls; they were very aggressive.” His Eastern counterpart Mykhailo Fomenko had announced before the match that he had the “recipe” for victory. On the evidence of how the match turned out, a large ingredient of that recipe was evidently neutralising the Ballon d’Or recipient-in-waiting Franck Ribéry. The Bayern Munich midfielder found himself surrounded and frustrated at virtually every turn throughout the game. 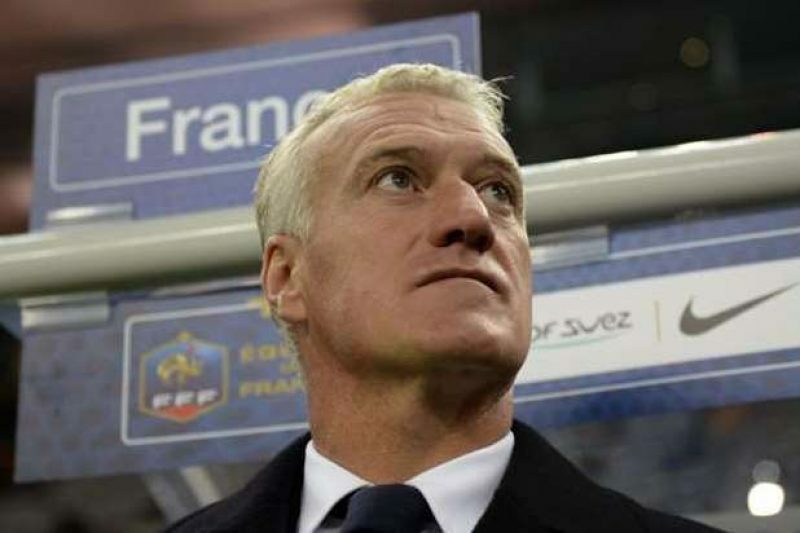 “I want the supporters back home to believe in our team because we have another match to play,” elaborated Deschamps. One positive point to build on is that the uncompromising Ukraine defence will be without two of their stars Oleksandr Kucher and Artem Fedetskiy through suspension. All will be revealed in what is sure to be yet another dramatic night at the Stade de France next Tuesday.